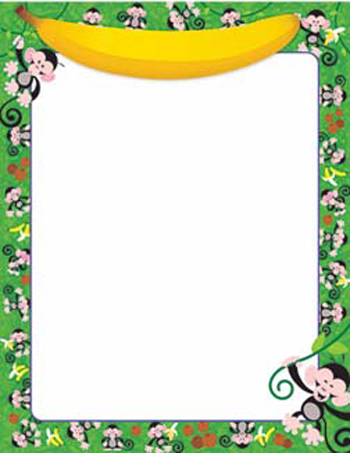 Home > Charts and Posters for the Classroom > Classroom Theme Charts and Posters for the Classroom > Monkey Mischief Lc Learning Charts Vendor: Trend Enterprises Inc.
Monkey Mischief Lc Learning Charts Vendor: Trend Enterprises Inc.
Organize your classroom with this vibrant chart. Large writing space features a popular design that adapts to all your teaching needs. Extra value on back: reproducibles, tips, and teaching information. 17" x 22". Sturdy and durable.